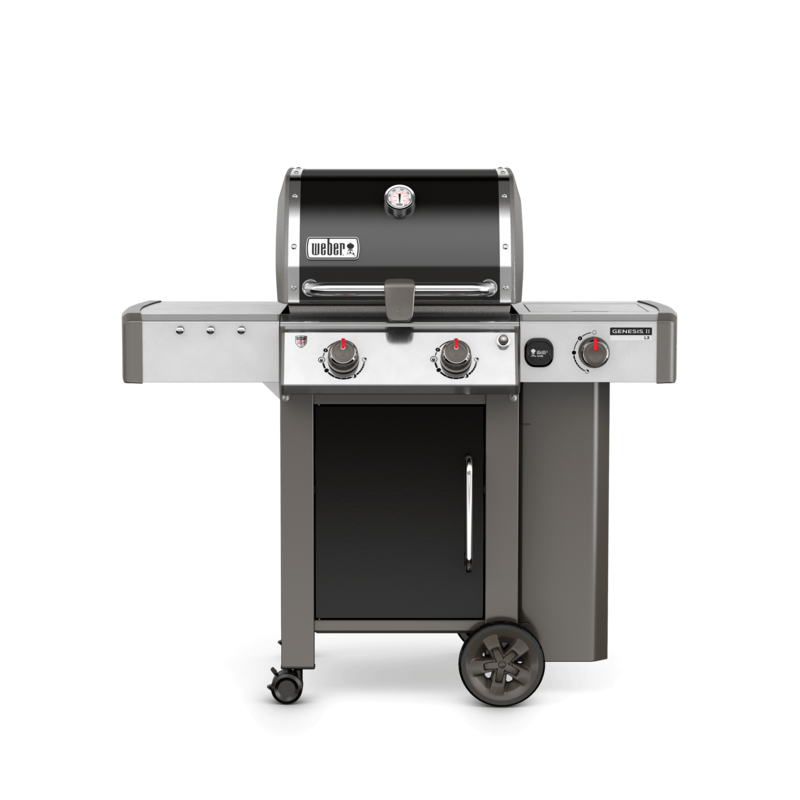 Gas, Charcoal, or Electric? 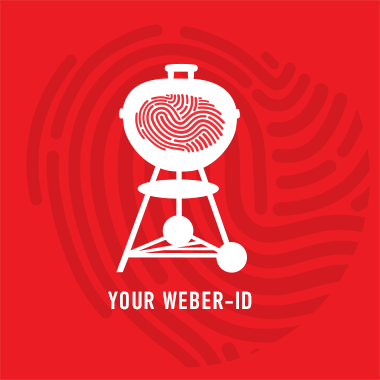 – Weber has an answer to every craving. 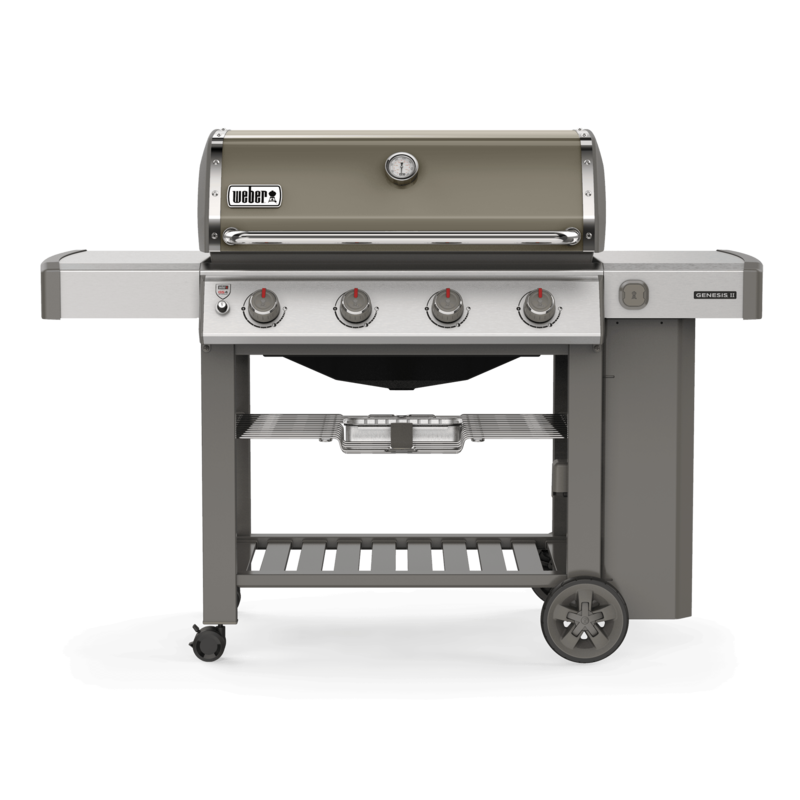 Barbecuing is more than what sears on the grate. 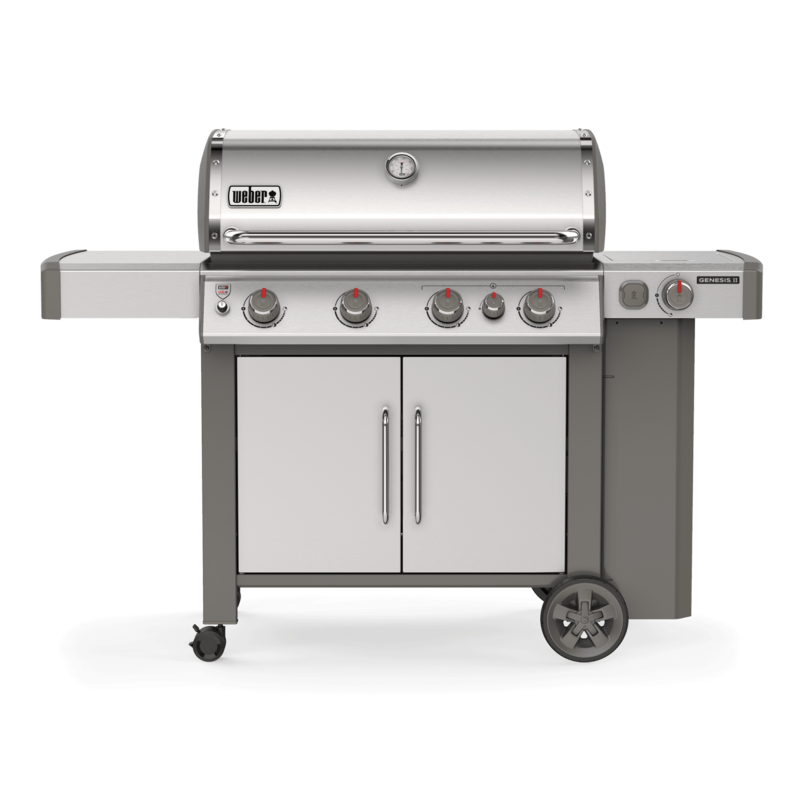 Whether you're a self-proclaimed BBQ master, first time barbecuer, or making the transition from charcoal to gas, we've got you covered. 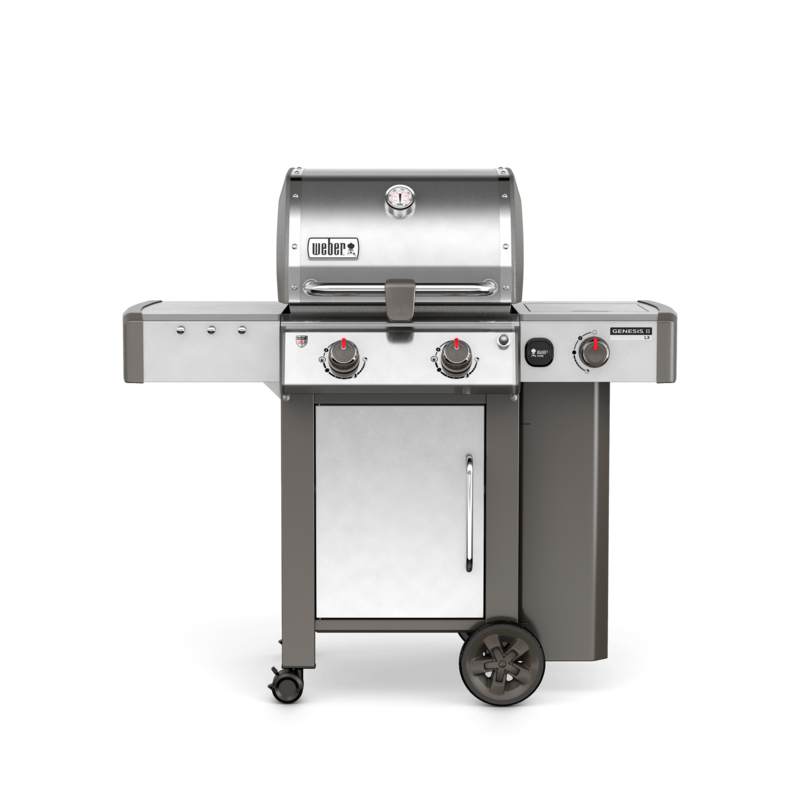 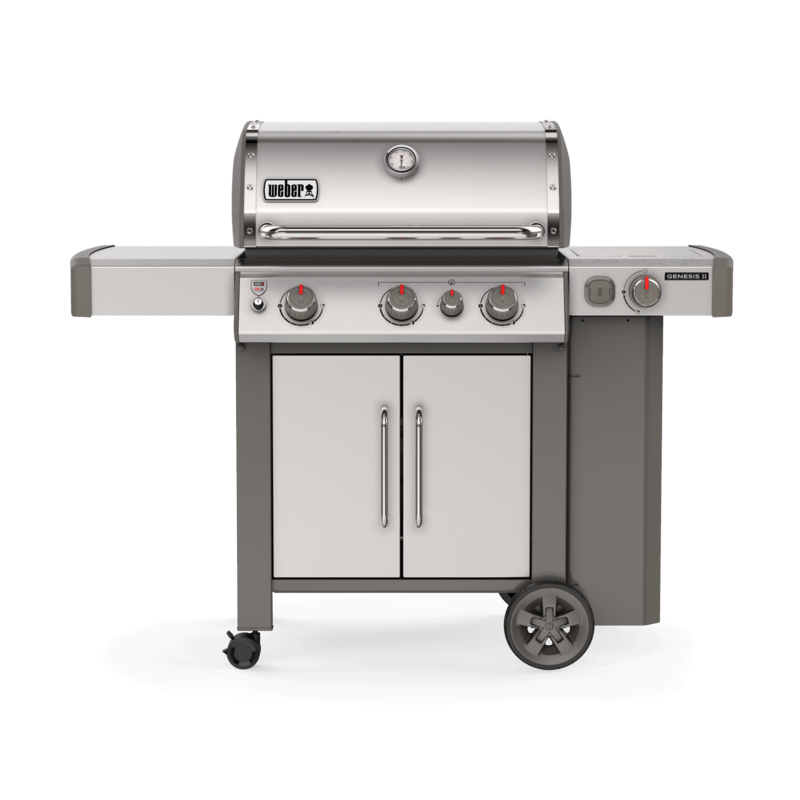 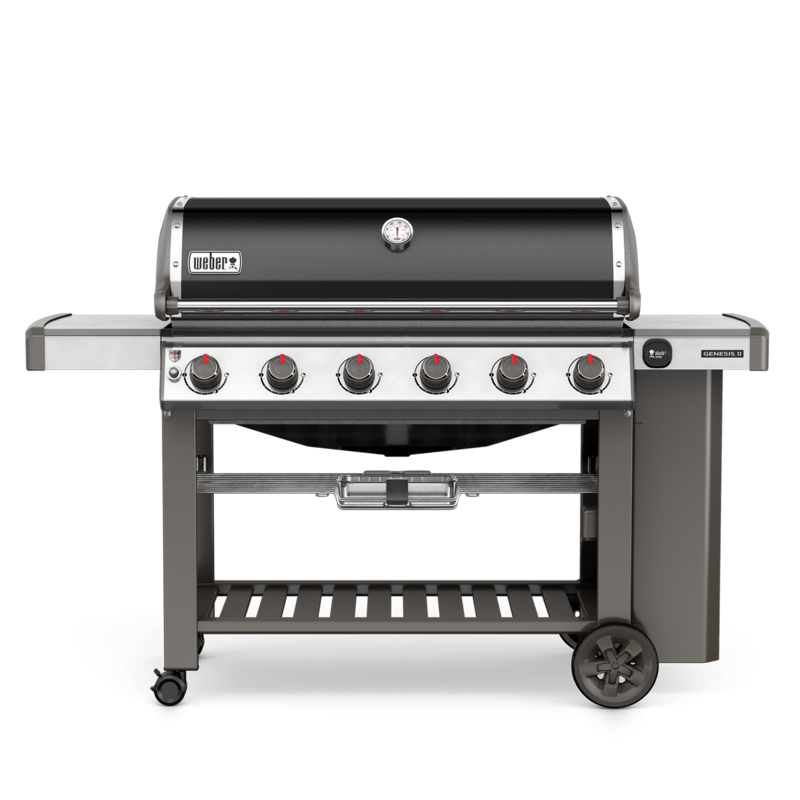 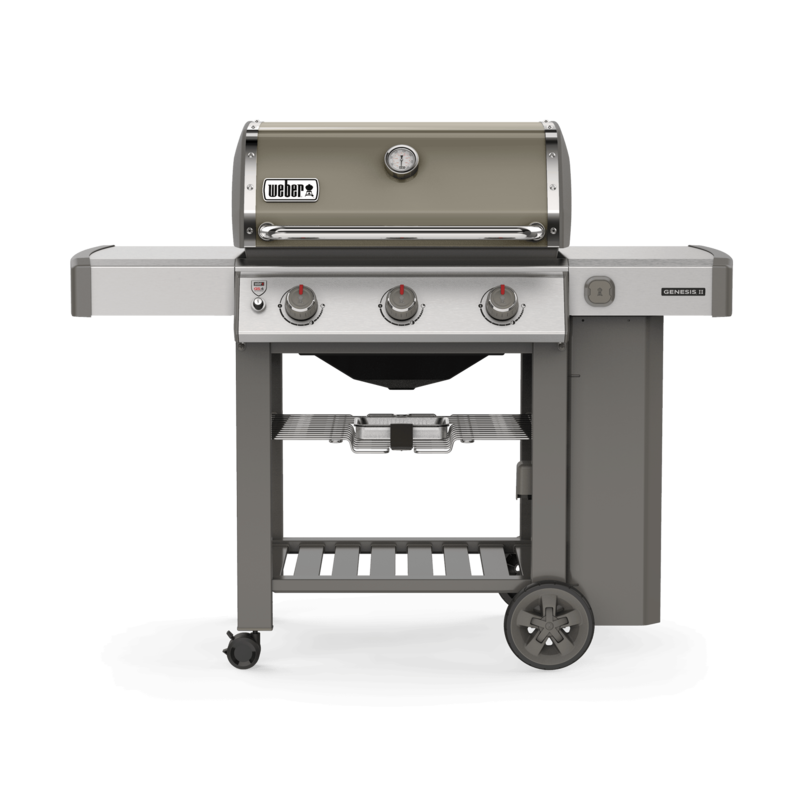 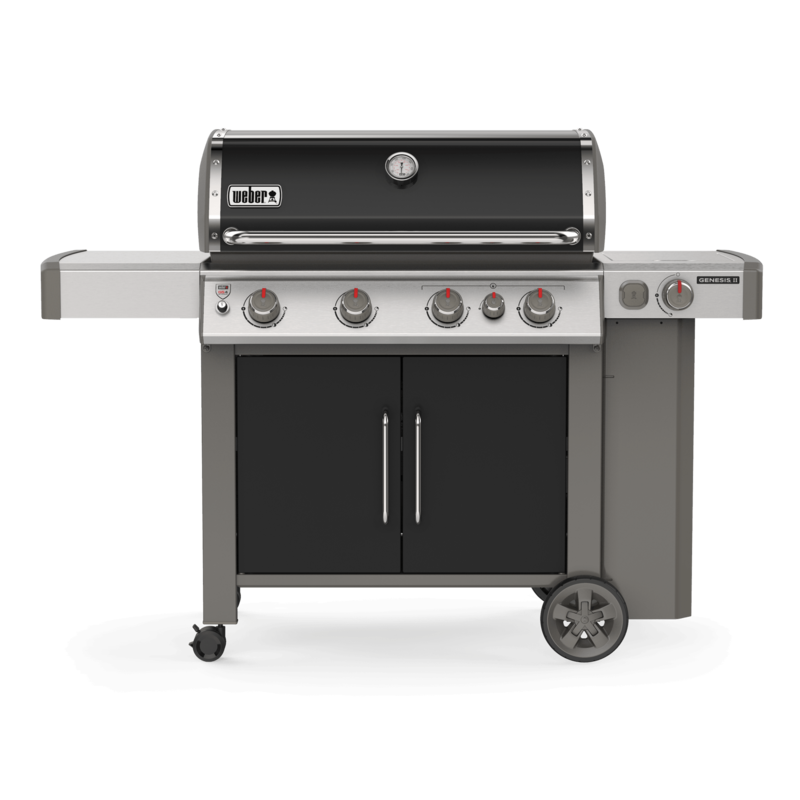 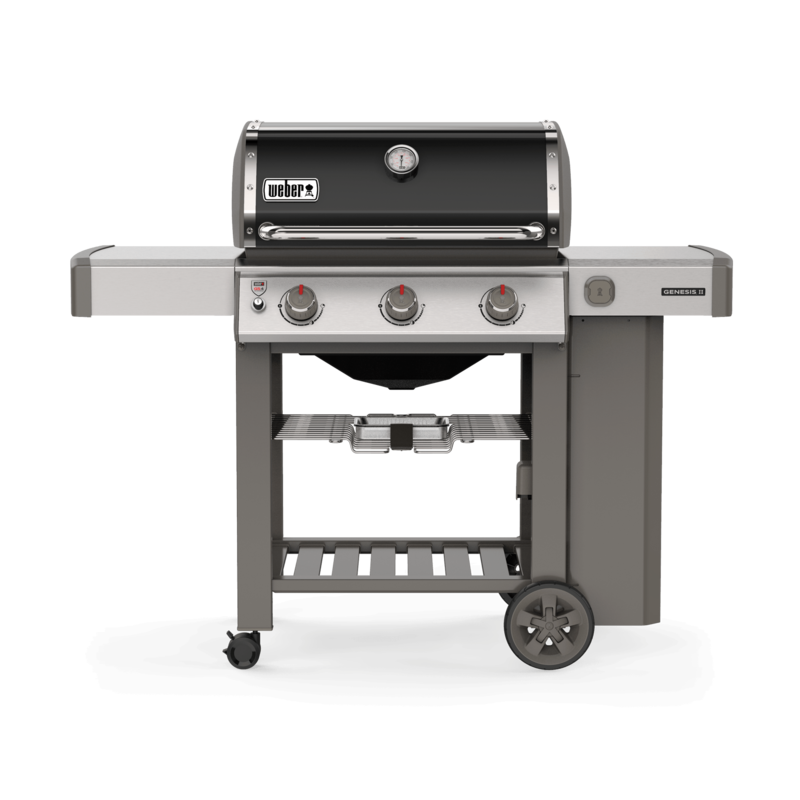 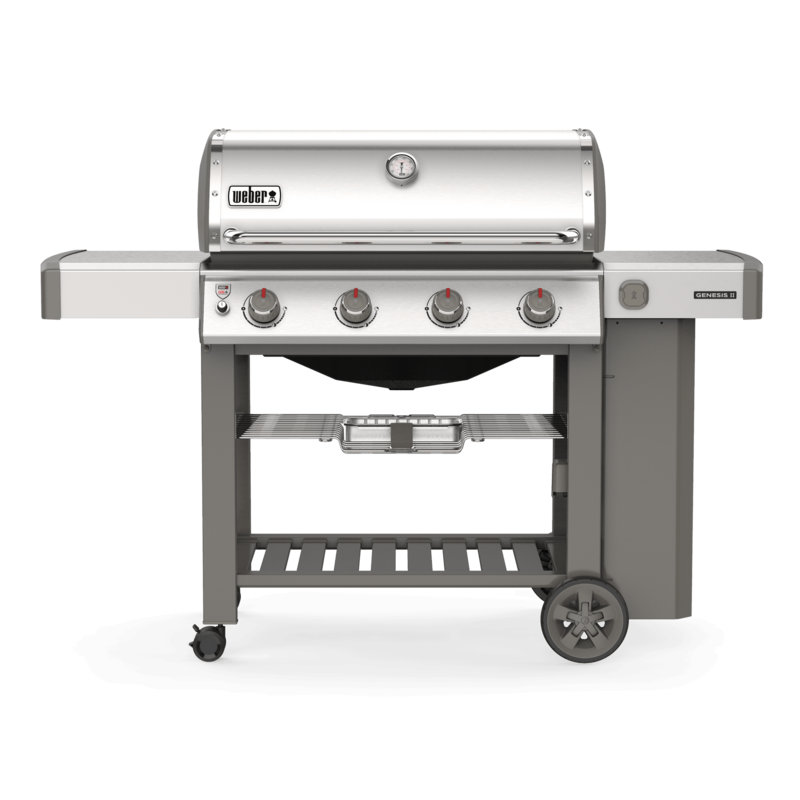 Choose from our array of charcoal, gas and electric barbecues.